In the event that low budget thriller Black Water had made a bigger splash in cinemas, the filmmakers had a few surprises up their sleeves that would have seen the film marketed to a wider audience – all without the Black Water team spending a cent. While the film was in post-production, the film’s producer Michael Robertson and directors Andrew Traucki and David Nerlich met with several companies that had supported the film with sponsorship or services during filming to see if they wanted to support the film in a bigger way. One of these was car rental company Thrifty. “We had a cast and crew screening of the film and invited the companies who had supported us. Thrifty had come on board during production and had given us some very good deals on cars for the crew,” explains Traucki. Such are the possibilities of brand partnerships. 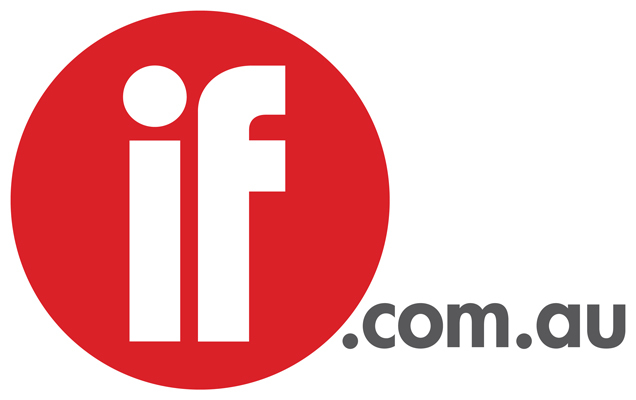 While the studios have honed this craft for years, tying in with fast food chains and soft drink companies to market their films to the people that buy these products, Australian independent filmmakers are starting to cotton onto the possibilities – especially after realising that a lot of money can be saved by tapping into a big company’s marketing budget. Edweana Wenkart, from film industry marketing company Tsuki, says brands want to be associated with quality and talent, which is exactly what filmmakers can give them. “Filmmakers have ideas, creativity and enthusiasm and that’s what brands are trying to inject into their identity. Brands want to attach to emerging talent. Filmmakers want audiences, which is what brands can access,” she says. She explains it’s important that filmmakers don’t confuse brand partnerships with product placement (see article in The Bank). “Product placement is paying to have your product on screen while brand partnerships are about leveraging each others identity to build an audience. One is like advertising in a magazine, while the other is a long term creative partnership,” she says. Tsuki has helped a range of films, and film related events such as the nationwide Russian Resurrection film festival, to partner with brands to market them to wider audiences. In the case of One Perfect Day, Motorola came on board and ran booths at various dance parties before the film was released, while for the film Blurred, Tsuki made sure the cast was featured in a range of magazines, which in turn got the brands interested. James Grant Hay from In Shot – a marketing company which specialises in product placement and branded content across film, TV and online – presents a very blunt assessment of the current film marketing landscape and says that Australian producers need to pre-empt their distributors when it comes to marketing their project. “To overlook this or not be aware of it is just silly. This is not just the duty of the distributor. There is no reason why a local production team can’t focus on this, and I don’t think there are any excuses for filmmakers that they can’t get their film out there,” he opines. Traucki says that although the cinema rollout of Black Water didn’t kick off according to their plans, the Thrifty partnership may still yet pay dividends, given the fact that it was conceived as a long-term partnership rather than as a pay-and-go product deal. With the film being upgraded from its initial release on three Darwin screens to over 20 screens across South Australia, Queensland and possibly Western Australia, as well as the eventual DVD release, he is hopeful the planned promotional push will eventuate.